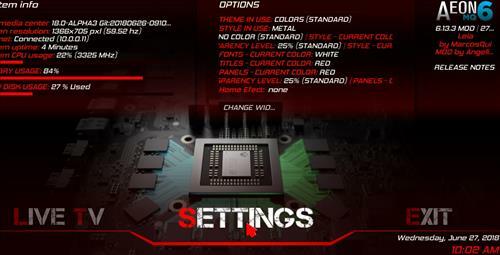 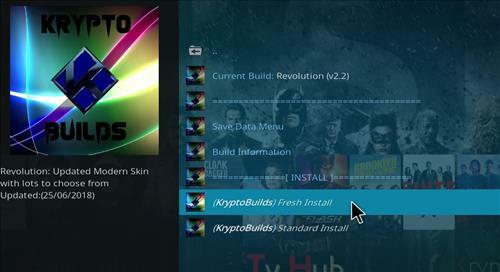 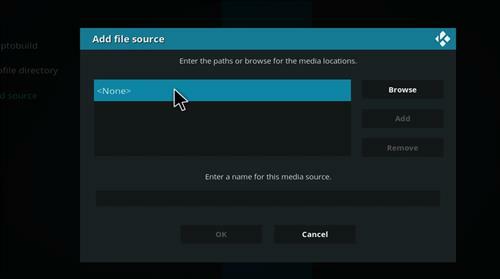 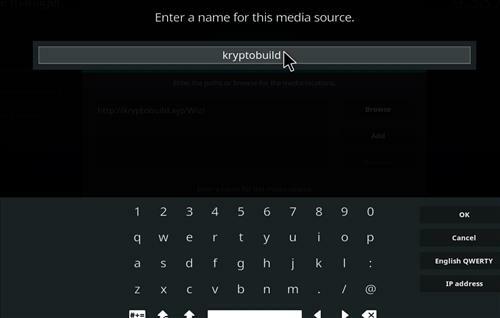 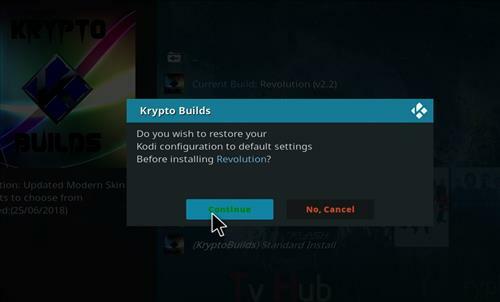 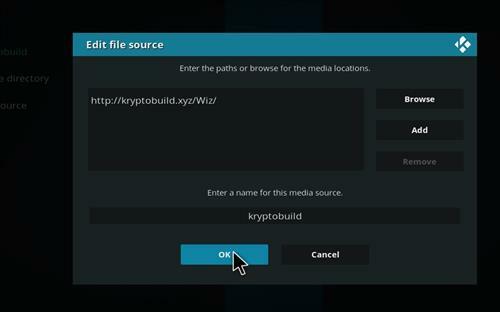 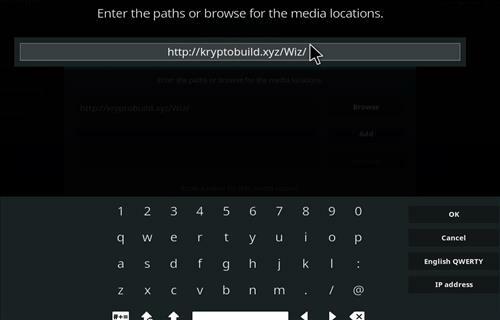 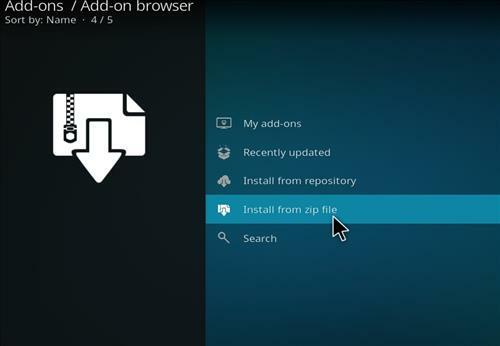 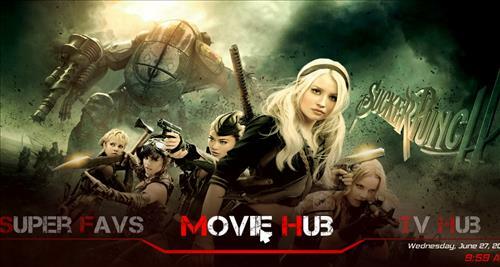 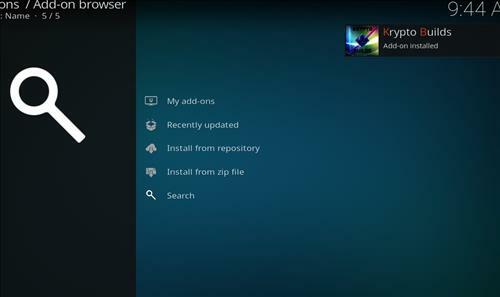 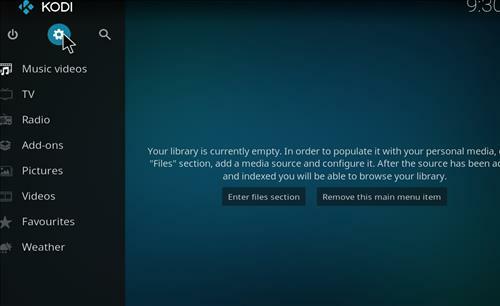 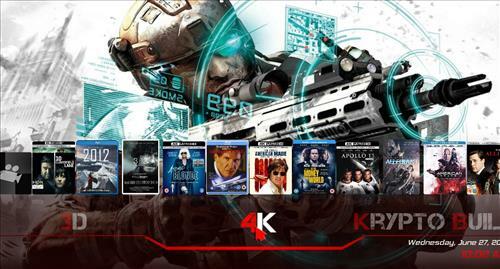 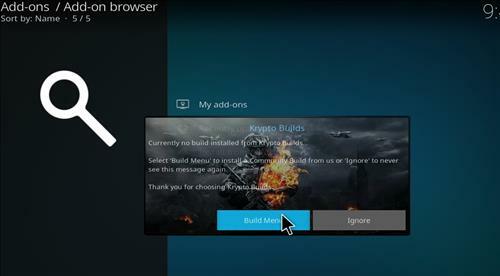 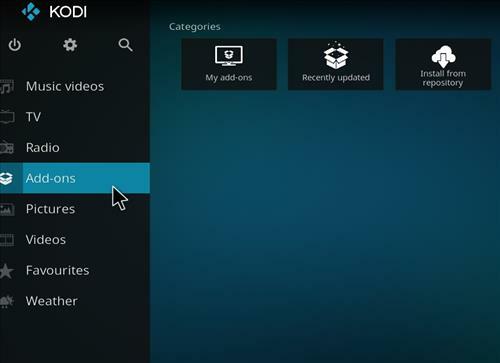 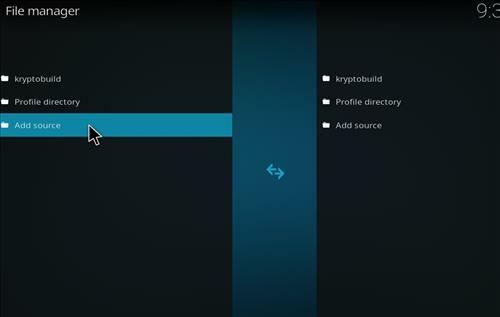 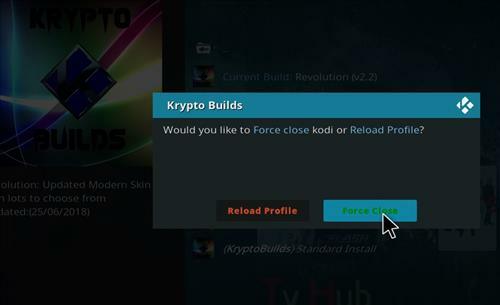 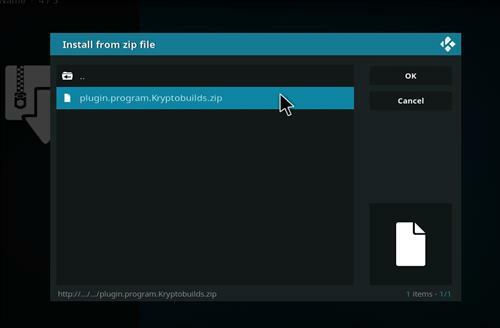 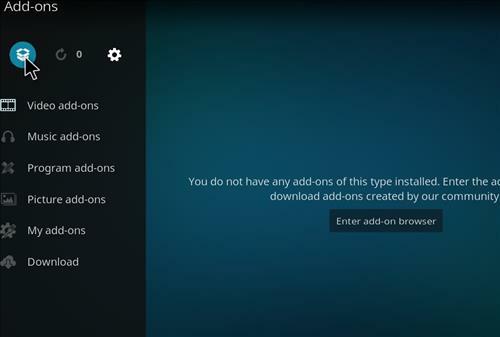 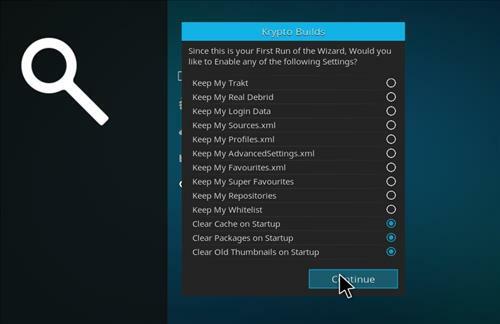 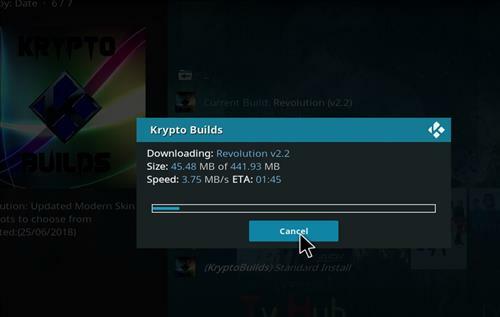 Revolution is a new Kodi Build from Krypto Builds Wizard. 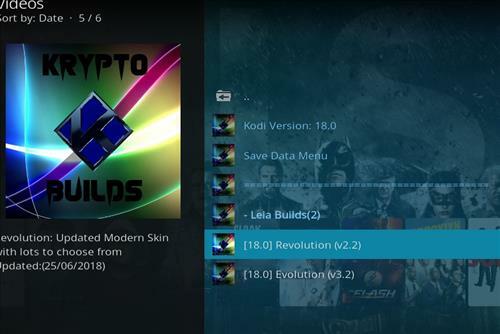 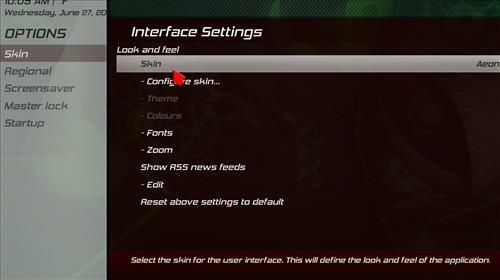 This Build uses Aeon MQ6 Leia Skin and has a size of 441 MB. 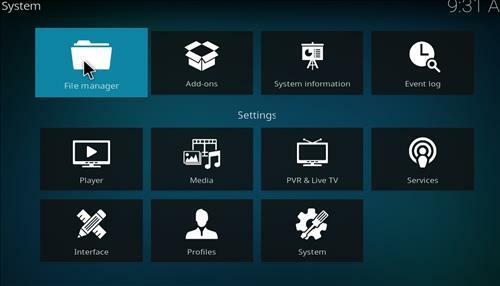 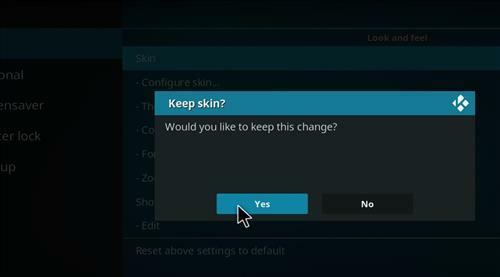 This will work on most any Kodi Devices that already have Leia 18 installed including Amazon Firestick, Fire TV, Android TV box and windows PC. 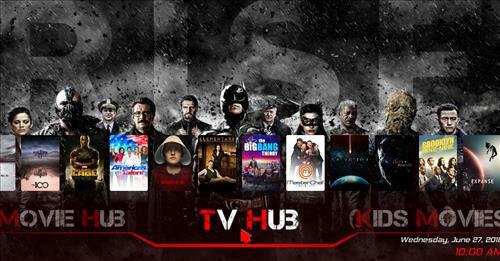 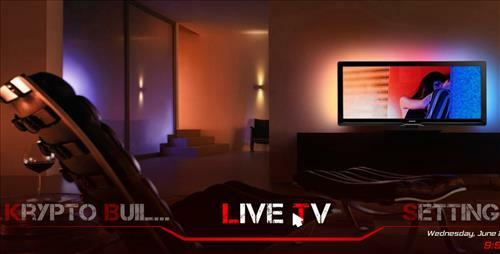 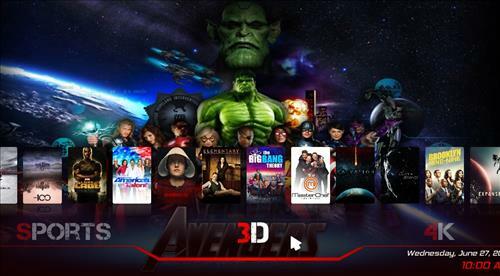 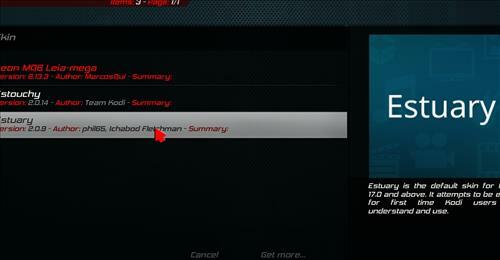 It has sections for Movie HUb, TV Hub, live Tv, Super Favs, Kids Movies, Sports, 3D, 4K and more. 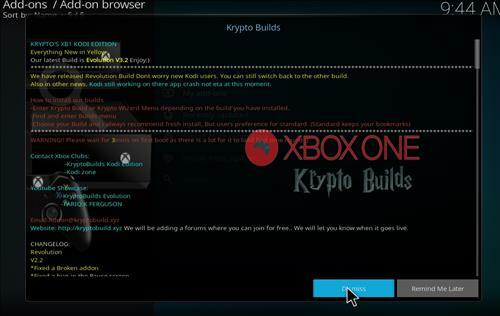 This build is also filled with many great Addons including Neptune Rising, Genesis Reborn, Maverick TV, Flixnet, Skynet, Anime Incursion, Covenant, Chappai, Placenta, Incursion, Sport365, The Magic dragon, Yoda and Supremacy.